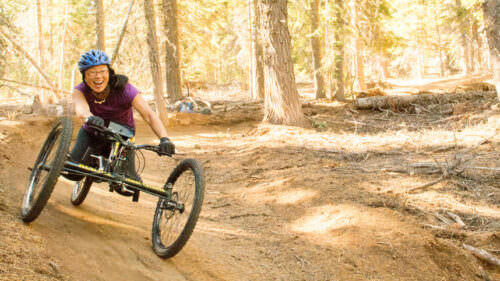 Oregon Adaptive Sports provides life-changing outdoor recreation experiences to individuals with disabilities. Participants gain confidence, build self-esteem and strive for independence, leading to an enhanced quality of life. 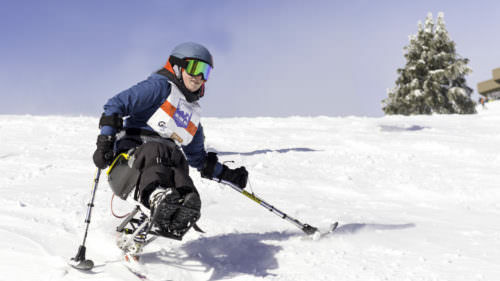 OAS envisions a day when everyone has the benefits of outdoor education, regardless of ability. 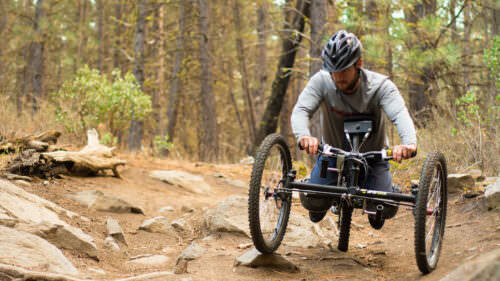 They see central Oregon as a year-round destination for adaptive sports, with OAS as a leader in providing state-of-the-art equipment, professional instruction, staff and dedicated volunteers, resulting in top quality experiences for the participants.